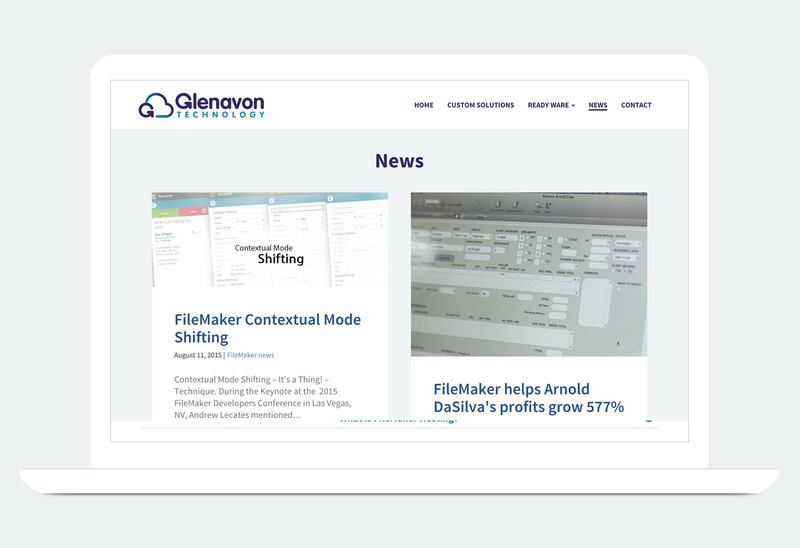 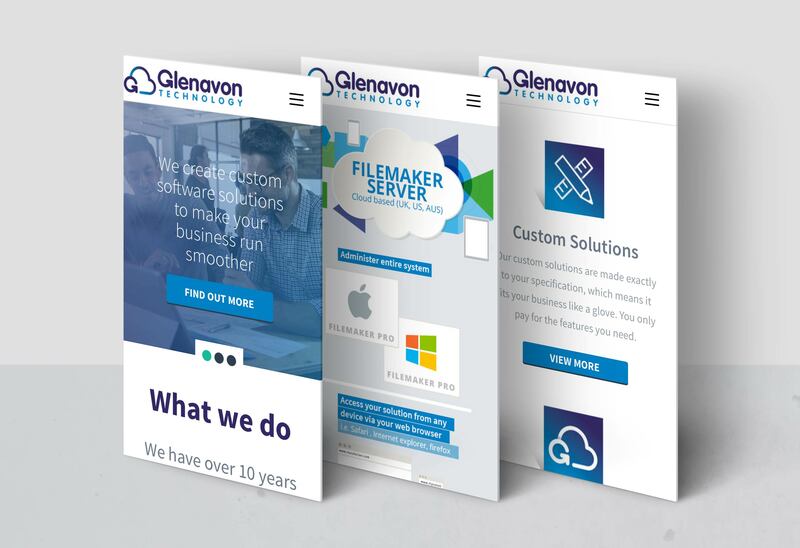 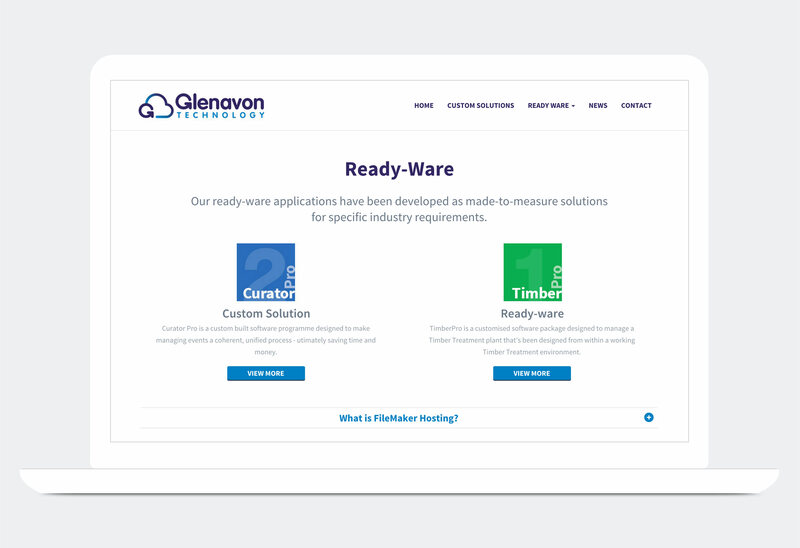 Glenavon Technology is a young company that approached us to move their brand and web presence on from the assets they launched with. 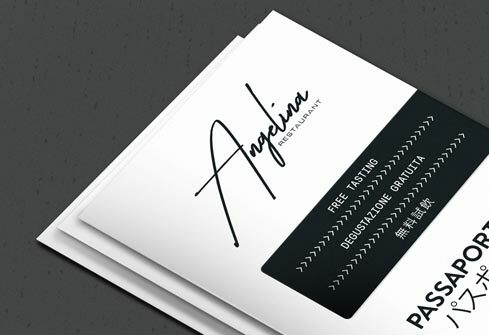 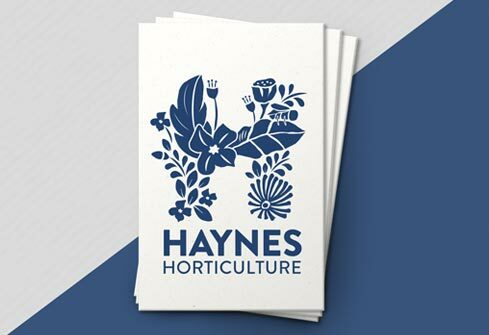 We re-presented their logo with a new technical feel and a refreshed colour palette. 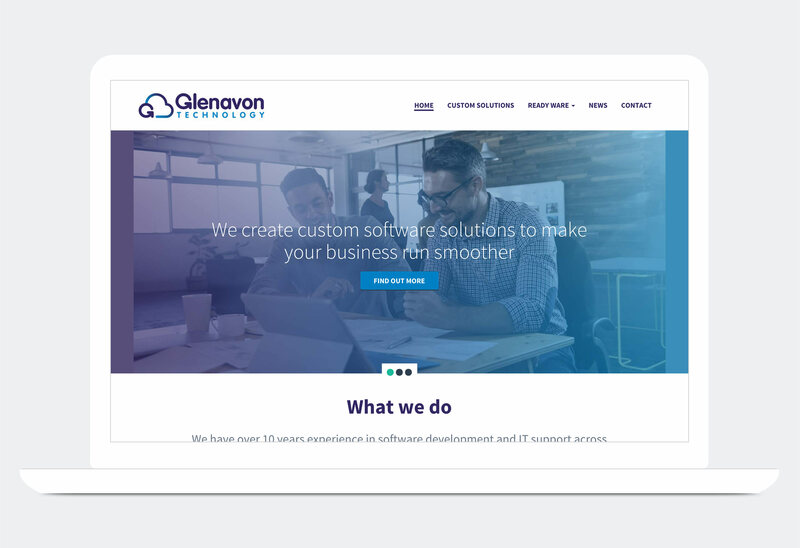 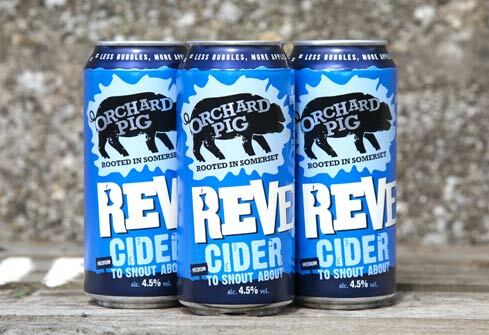 Key aspects of the site re-design involved streamlining the content to make it more accessible, refining the core messaging as well as re-organising the information into more intuitively navigable sections.